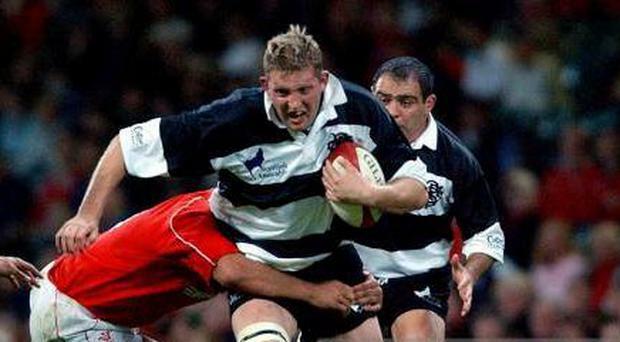 Doddie who is on holidays in New Zealand with his family hopes that once they come back, he can devote time towards raising funds and awareness so as to assist research and help fellow sufferers of the disease. Well wishes from fans and teammates alike immediately poured in for the legend. Gregor Townsend, Scotland’s head coach and a former teammate of Doddie assured him of support from the rugby world. Richard Wigglesworth, England rugby team international also sent in his best wishes while noting the positive outlook and charitable nature Doddie was displaying despite the news. Some of the other famous people who have suffered from the disease includes World renowned scientist, Stephen Hawking, Labour and Better Together campaigner Gordon Aikman and Rangers Hero Fernando Ricksen.